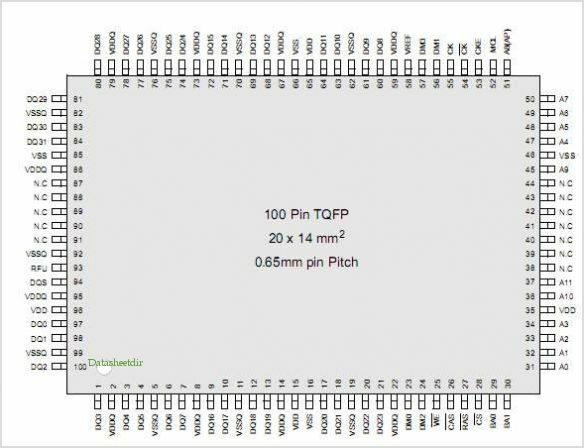 K4D263238F-QC40 is a sub package of K4D263238F,If you need see the description,please click K4D263238F .If you need K4D263238F-QC40's datasheet,please download it from below. By Samsung Semiconductor, Inc. This is one package pinout of K4D263238F-QC40,If you need more pinouts please download K4D263238F-QC40's pdf datasheet. K4D263238F-QC40 circuits will be updated soon..., now you can download the pdf datasheet to check the circuits!